Shawn is a 1995 graduate of Lamonts School of Cosmetology in Canton Illinois. She worked at Scissors and Lifestyles Hair Salon in Peoria before joining the Marvella Salon Team. 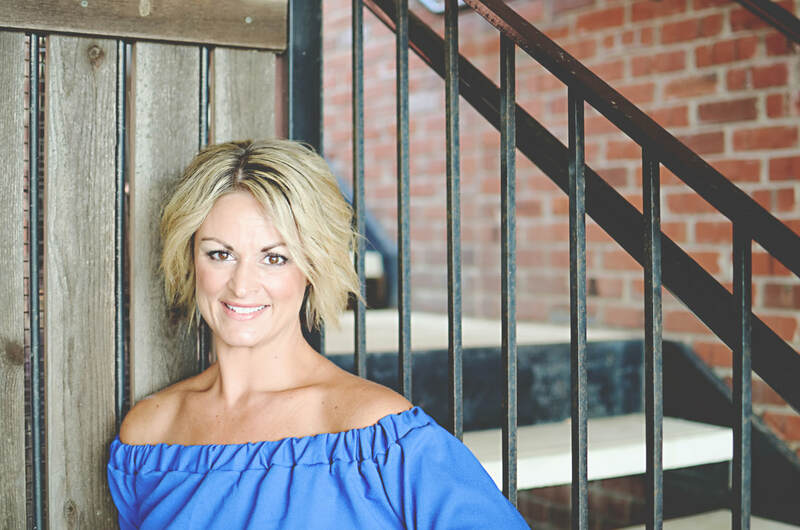 Shawn's many years in the industry have made her one of our most experienced stylists. She specializes in both hair cutting and coloring techniques and her energy will keep you coming back. Shawn works on Monday and Tuesday. Please call for an appointment 309-679-9550.